Gaire started his career in 1972 under the mentorship of Bill Abbott, of W. A. Abbott and Associates. 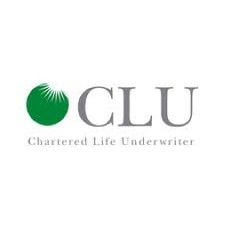 As a Certified Financial Planner (CFP) and a Chartered Life Underwriter (CLU) Gaire provides the highest level of investment advice and estate planning. 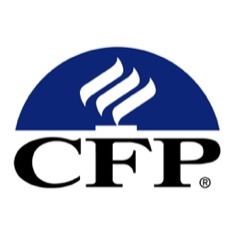 Further to these designations, he has been a member of Advocis, a voluntary financial planners group which advocates for professionalism and consumer protection, for over 45 years. Gaire has also been a Top of the Table member of Million dollar Round Table (MDRT), and is a life member with this organization. Other than his business activities, Gaire spends his time flying a small aircraft, scuba diving, skiing and travel. He has served as the president of North Shore Community Services in the past, and is currently a member of the Finance Committee of Gloria Dei Lutheran Church. Other than that, he also acts as the voluntary Fire Chief on Sidney Island, a semi private island in the Southern Gulf. His passion rests with his artwork, which he still finds time to indulge in. As an active member of the Federation of Canadian artists he produces scrimshaw like fine pencil drawings in miniature on a variety of mediums. Gaire is married to Lorraine, with two adult children, and two grandsons. Tannis started her career in finance in 2002 after returning from South Australia. Tannis holds a Bachelor of Arts degree from Simon Fraser University, She is a Certified Planner (CFP) and a Chartered Life Underwriter (CLU). These designations allow her to provide the highest level of planning and advice. 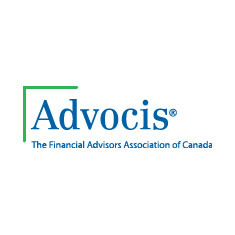 Tannis has been a member of Advocis, a voluntary financial planners group which advocates for professionalism and consumer protection, for over 12 years. Tannis believes in tailoring financial advice to her client’s specific needs with a focus on investment and estate planning. She is confident that MacLean Rowe Financial’s “Boutique” approach to financial advice affords clients with the individual attention they deserve to achieve their goals and objectives. Apart from her business activities, she enjoys cooking, skiing, travelling and participating in her running club. She is an active member of her strata council, and is the current Treasurer. Tannis is married to Andrew.